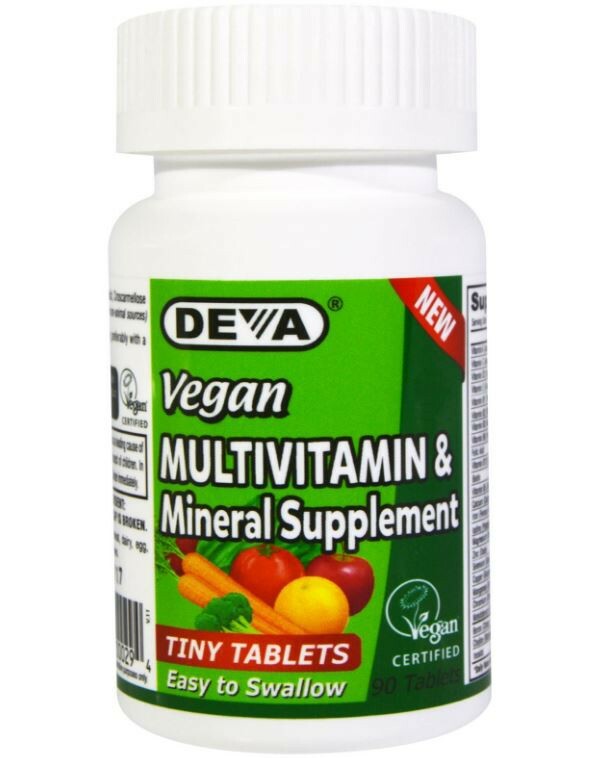 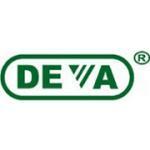 A vegetarian multivitamin from DEVA in tiny tablet form. 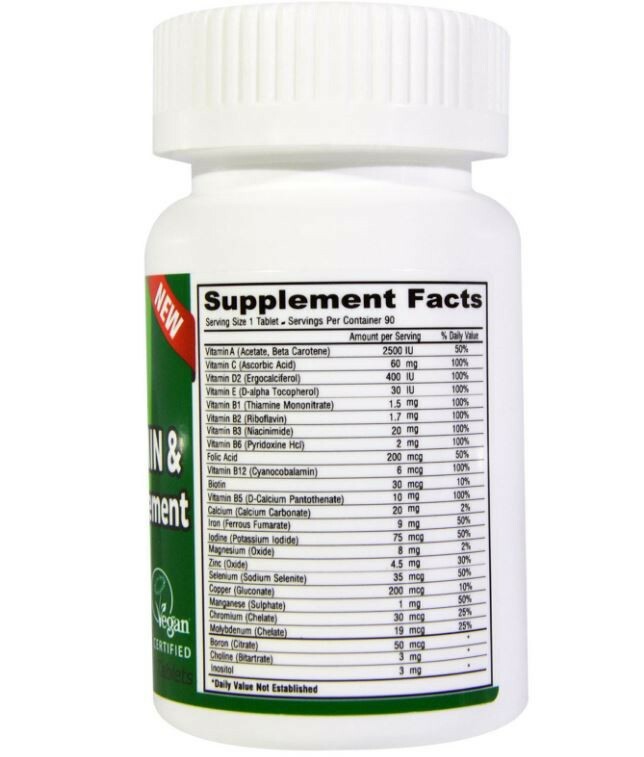 Food Sensitivity: Free of yeast, gluten, wheat, dairy, egg, sugar, salt, shellfish, animal products or derivatives. 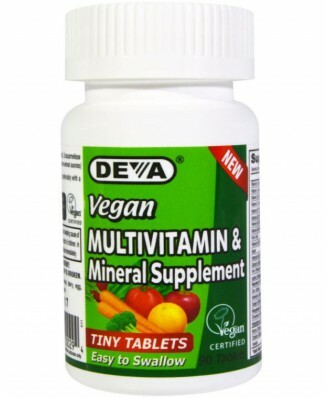 Adults take one (1) tablet daily, preferably with a meal, or as directed by a health care professional.